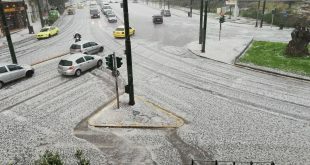 Professional truck drivers and private motorists, families with children on their way to Christmas holidays, stranded for several hours on Athens-Lamia Highway due to the snow fall. 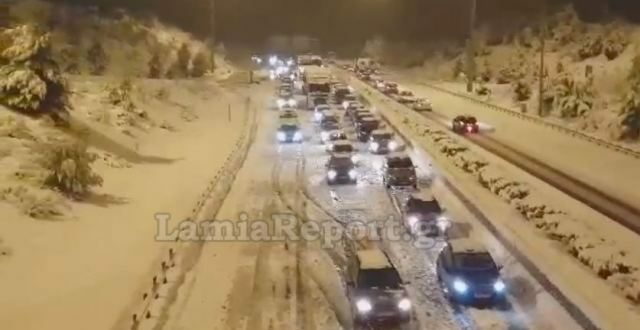 Media report of a 14-km long queues from the 118th to the 132th km on the lanes to Lamia, at the height of Martino. Snow? “There is 1-2 cm snow,” frustrated motorists told reporters in the area. 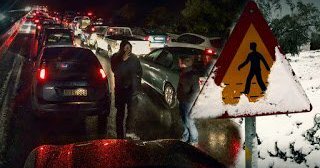 Motorists complain that they were not briefed in advanced about the traffic jam so that they could seek alternative ways or a shelter for the night. Instead, they spend hours in their cars in freezing temperatures. “We need half an hour to cover 100 meters,” a reporter of private ANT1 TV said. Motorists blame the state, the traffic police and the management of the highway, the accused sides blame the motorists for not using snow tires despite the warnings. The jam started around 3 o’ clock Friday afternoon, when the snowfall was so heavy that snow mobiles were not managing to remove the snow in time. Two traffic accidents worsened the situation. Vehicles without snow tires were stranded hindering snow mobiles to remove the snow. The highway management said it had deployed more than 60 vehicles to clear the highway from snow. At 9:19 p.m. the problem was still not solved, although some vehicles were removed with the help of cranes and the fire brigades. Late on Friday evening, media report that some motorists have been stranded for five hours and the traffic jam extended to 32 km. Due to the weather conditions incl snowfalls and landslides, police halts traffic on highways, national and regional roads, bans trucks above a certain tonnage on certain roads or urged motorists to use snow tires, please, follow the instructions of local traffic police. 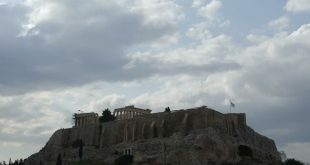 UPDATE: The Athens-Lamia highway was cleaned around 11 p.m. on Friday night and traffic flew without a problem. for some motorists the torture ended after 8 hours! 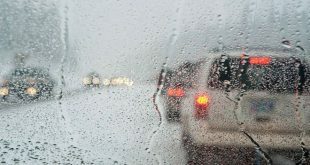 PS When the first snow falls, the same problem occurs on major highways of the country each and every year. Patience is everything in such a situation. The snow look fantastic, though. 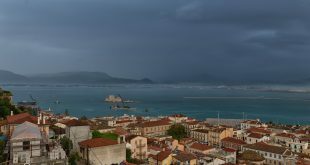 Apo Tin Afstrlia, Sas Efhomaste Kala Hristougenna.